The 2015-2016 legislative session is officially underway in Harrisburg now that Tom Wolf has been sworn in as governor. For the governor, this means that he will engage the Republican-led legislature on his campaign promises to create more jobs, reform public education, and enable a culture of transparency in the administration of government. For the legislature, it means that members of the general assembly will have to balance work-a-day commitments with partisan negotiations on a bevy of new legislation that could shape the future of Pennsylvania in radical ways. Many of these negotiations will begin to play out in legislative committees to which representatives have been appointed by Party leadership. State Rep. Ryan Bizzarro will be taking on new committee assignments as he enters his second term in Harrisburg. In addition to his previous held roles on the Insurance Committee, which reviews legislation that regulates home, auto and health insurance, as well as fraternal society group benefits, and the Veterans Affairs and Emergency Preparedness Committee, which has jurisdiction over the state Department of Military and Veterans Affairs, the Pennsylvania Emergency Management Agency, and the Bureau of Emergency Medical Services under the state Department of Health, Bizzarro has been appointed to the Consumer Affairs and Judiciary committees. 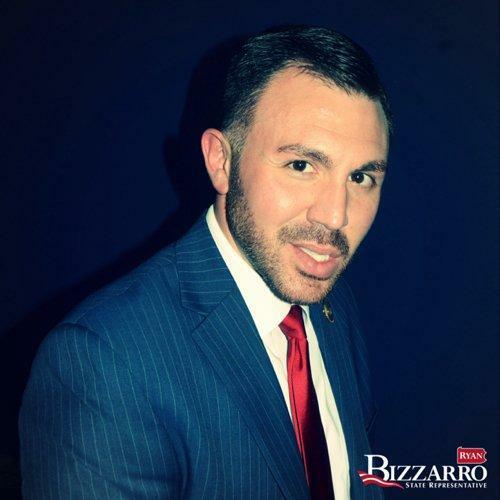 "These committees oversee a wide variety of legislation that can have a real impact on constituents," Bizzarro said in a press release. "In an age where consumer privacy and clear contract information are not always guaranteed, I am particularly interested in reviewing legislation aimed at protecting our consumers. My appointment to the Consumer Affairs Committee matches both my interests and the needs of the district. I am also committed to ensuring our law enforcement and correctional systems are safe and efficient, and expect to review legislation regarding this issue as a member of the Judiciary Committee."